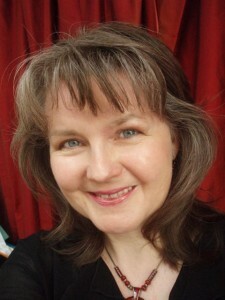 Today, I’m delighted to welcome acclaimed author and HNS Conference Short Story winner Lorna Fergusson to Roma Nova. Born and brought up in Scotland, Lorna studied English at Aberdeen and Oxford Universities. She now runs Fictionfire Literary Consultancy. In addition to her own workshops, she teaches at the Winchester Writers’ Festival and for Oxford University. Her novel The Chase, originally published by Bloomsbury, is now published under her own imprint, Fictionfire Press. Her stories have won an Ian St James Award, been shortlisted for the Bridport Prize and longlisted for the Fish Short Story Prize. Her unpublished children’s novel Hinterland reached the shortlist of four for Pan Macmillan’s Write Now prize. Her story ‘Reputation’, longlisted in the Historical Novel Society’s short story award 2012, appears in the e-anthology The Beggar at the Gate. She is working on a collection of historical short stories and a novel and she has just won the Historical Novel Society’s London 2014 Short Story Award with her story ‘Salt’. Your book The Chase has a beautiful but mysterious cover. 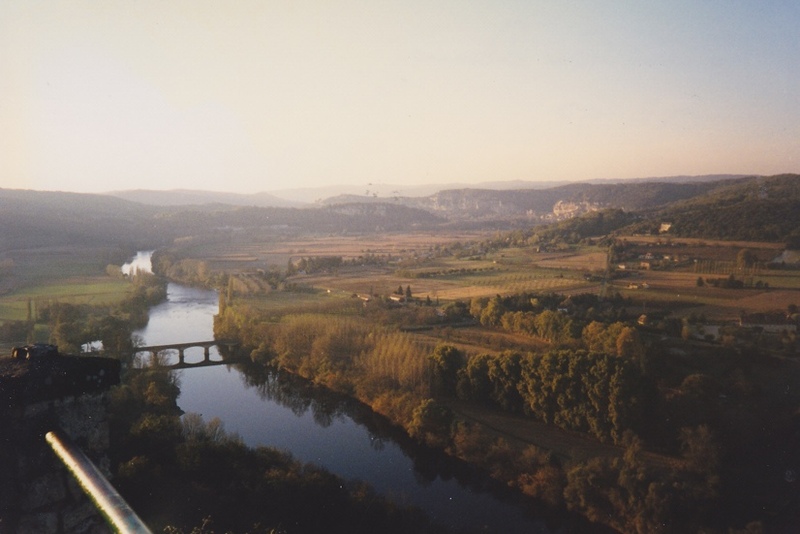 Tell us, what attracted you to the idea of setting it in France, and especially in the Dordogne? For several years my husband and I had a half-share in a house near Bergerac. We’d always had a lot of love for French culture. I completely fell in love with the Dordogne landscape and the powerful sense of the layers of history all around. 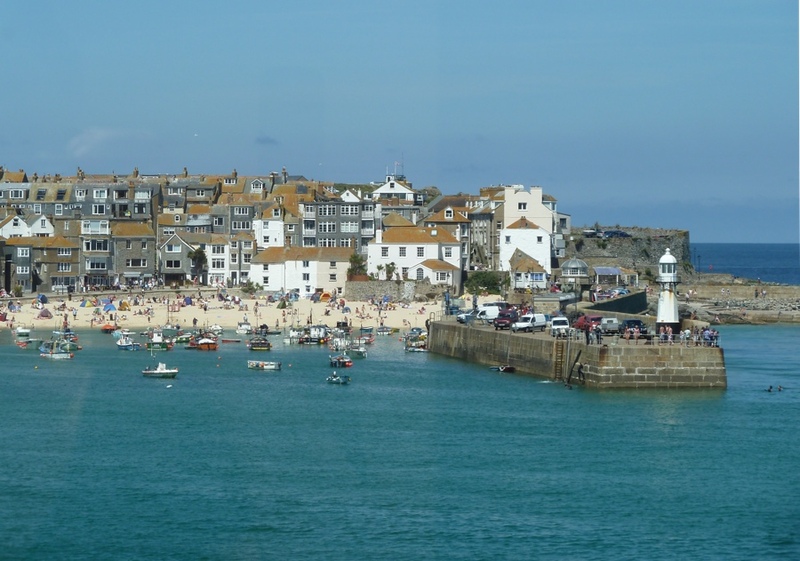 The region has strong associations with England – whether back in medieval times or currently, where some villages still have a sizeable English population. 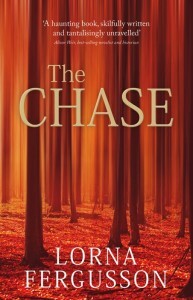 In The Chase, the central characters Netty and Gerald Feldwick move to the Dordogne in the 1980s, buying an old hunting lodge in the heart of the woods where they think they can escape memories of a terrible loss. As their intense emotional drama plays out, we learn that the mysterious house is haunted by the spirit of the past. I decided to give special resonance to the location by interpolating short chapters to show the reader what has really been going on in that place. 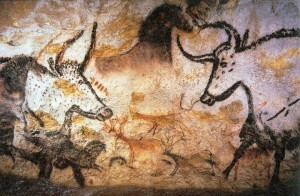 These episodes move through pre-history (the novel opens with cave-paintings like those of Lascaux and Font de Gaume), the Gallo-Roman period, the Hundred Years’ War, the French Revolution, the early nineteenth century and the Second World War. I had great fun researching and writing each of these vignettes and using them to heighten the atmosphere and mirror the central story. I also loved capturing the sensory appeal of the countryside, the food, the architecture, the joie de vivre of the Périgord. In everything I write, history and location matter. I’m fascinated by our relationship with the people of the past – in what ways they were like us and in what ways they differed. And I can never read about historical events without thinking ‘That would make a good story’! You run courses for writers through Fictionfire. What do you think is the most important thing new writers need to learn to equip them for a successful career? Well, there are lots of possible answers to this one, but if you’re planning to make a career out of writing, I think the key attribute you need is resilience. Resilience means being able to come back to the page or screen, day after day, year after year, whether the writing is going well or badly, because you’re committed to pursuing your art to the best of your ability. If you’re resilient you can take criticism on the chin and you can learn from it. You can cope with rejection – and rejection will come, believe me! Resilience gives you the strength to shed tears and shout a bit when you’ve been misunderstood, when the story you loved writing can’t seem to find a home, when the market seems to have closed its doors to you. After the tears and the shouting and the vows you’ll give up on the whole damn thing, what do you do? You keep writing. Resilience is adventurousness – you may decide you’ll publish your own work, create your own niche, do your own marketing. You need faith in yourself as a writer. What resilience is not, however, is arrogance: you’re willing to listen to advice and you’re open to change. If you’re resilient, you bend – you don’t break. Your reward may not be the mega book-deal you dreamed of – it may be even better, even more lasting. It may be that someone eagerly tells you they sat up half the night to read your book – what could be more satisfying than to know you affected a reader’s emotions through the power of your words? Essentially, the reward lies in knowing you stuck to the task, you believed you could do it – and you saw it through. And when’s your next course for writers? Thank you for taking time out of your schedule and good luck with your writing and teaching. 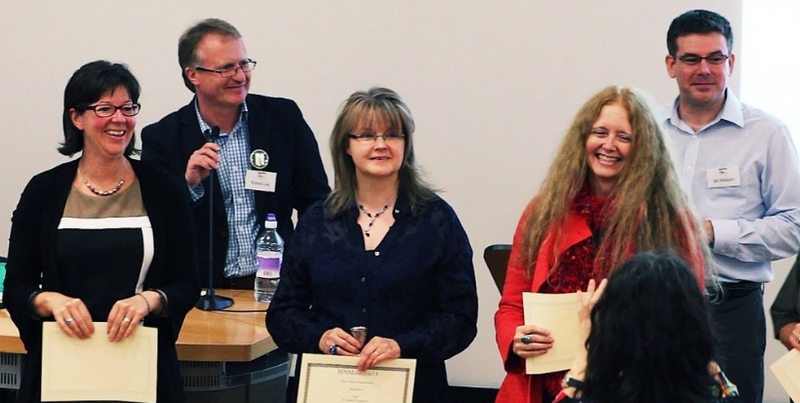 1 comment to Meet Lorna Fergusson – winner and tutor! Interesting blog. I wish I lived closer.